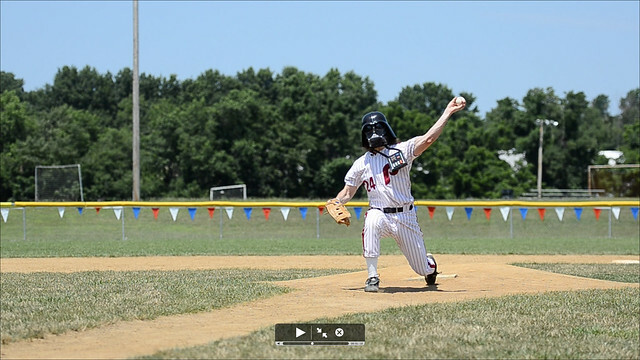 What is FroVader doing throwing pitches, and who is up to bat? Well I recorded a really cool baseball video today to help you anticipate when to snap the images. It may actually be a good thing to sit at the computer with your camera and anticipate in the video when to take the picture. There will be LIVE video of pitching as well as voice overs to discuss when and what to look for in your images.